How can Turkey increase its medium- and long-term growth potential? Despite episodes of fast growth, this has become a vital question for the Turkish economy, in order to avoid being stuck in a middle-income trap. There has been an increase in the number of studies presenting growth in Turkey and quantifying the sources of economic growth, however, due to the difference in the main underlying assumptions and the time period covered in these studies, the results differ. The second strand of literature on growth in Turkey identifies the relative underperformance of the Turkish economy by developing models with microeconomic foundations. 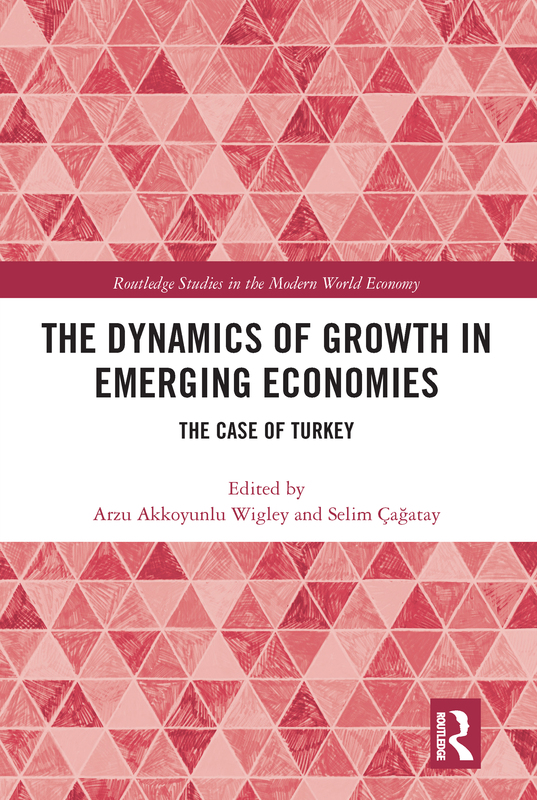 Given the fact that there are a large number of studies investigating the macro dynamics of growth in Turkey, the book’s unique focus on the "neglected" issues in growth discussions closes the gap in the existing literature. It addresses the micro, macro, regional, and gender aspects, the environment–energy–growth nexus, as well as the microeconomic dynamics of growth. It also analyses the other significant determinants of long run growth in Turkey such as import dependency and saving-investment decision. The authors provide a macro overview of all of the precluded subjects in order to evaluate them in relation to one other, as well as to derive policy conclusions from them. This book primarily targets academics as well as graduate and undergraduate social sciences and humanities students both in Turkey and other countries. It is also a must read for researchers and policy makers not only in Turkey but also in other developing economies and is of interest to specialists of non-governmental and non-profit organizations.